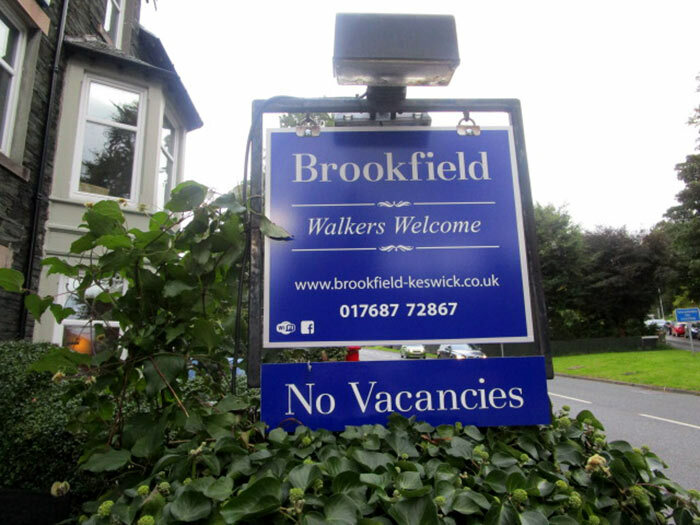 Lorna and Simon welcome you to Brookfield Guest House in Keswick. 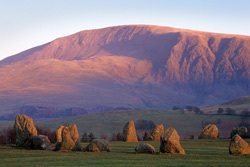 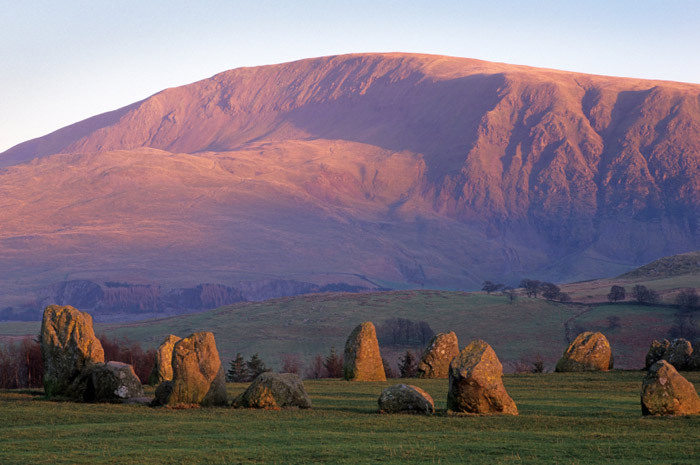 Brookfield is a 4 star rated bed and breakfast guest house situated on the approach to Keswick town centre and within walking distance of the historic Castlerigg Stone Circle. 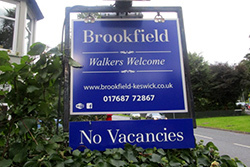 We are pet friendly and offer free WIFI throughout the building. Why not Check Our Availability or call 017687-72867 or e-mail us. 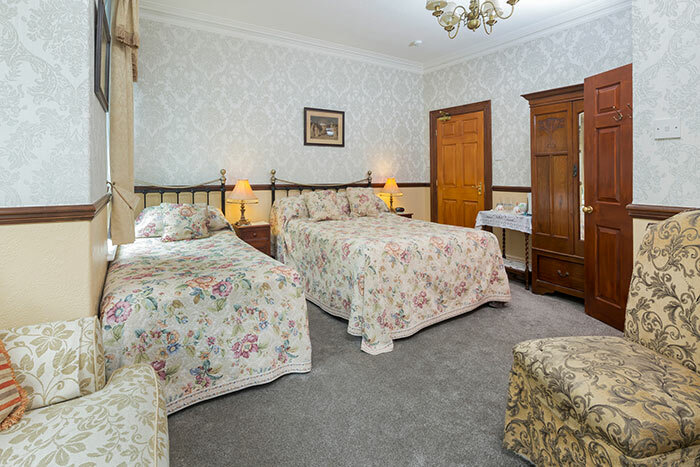 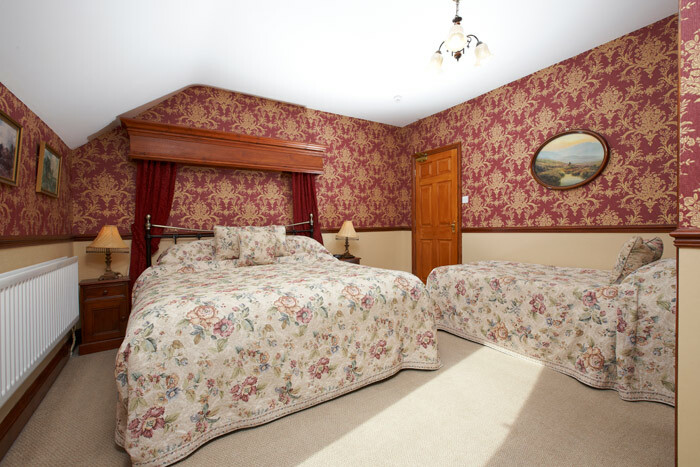 Why not take a look at our Virtual Tours so you can choose your room and see more of the Bed & Breakfast room facilities.